We welcome Joa Zhao and Blanca Alonso Jimenez for the new academic year. Joa is joining us on an MRes program to work on carbohydrate recognition. 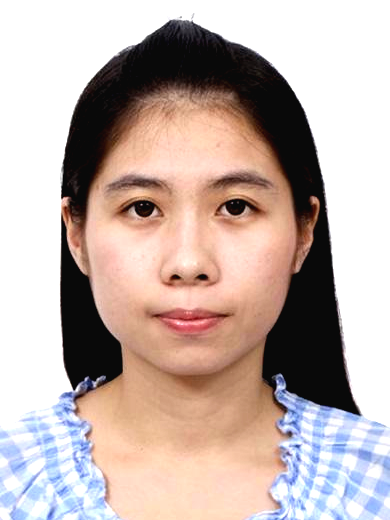 She gained her undergraduate degree at Tianjin University, China and completed a research project on the topic of natural polymers with Prof. Jianping Gao. 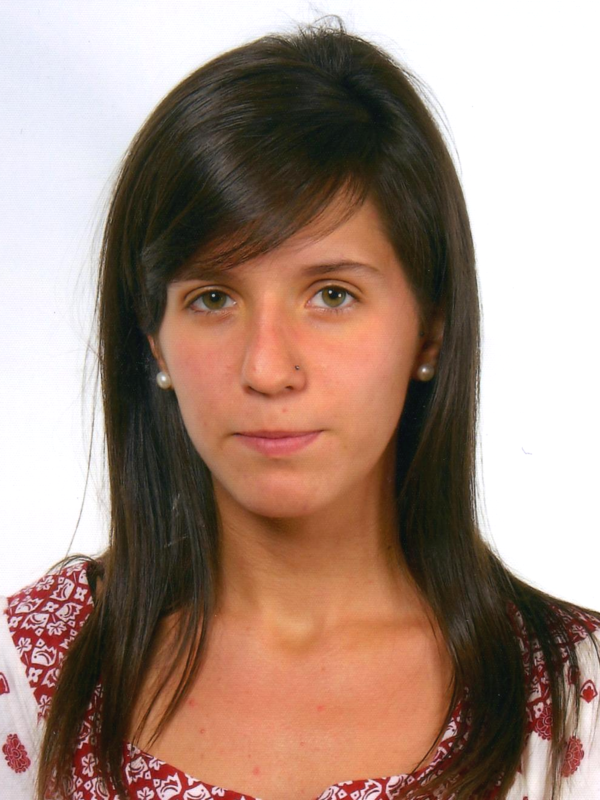 Blanca is joining us an Erasmus placement, working on informational self-replication systems, as part of her undergraduate degree at the University of Salamanca, Spain. This entry was posted in News on November 28, 2014 by tomcarter.